We offer a complete inventory of brand-new Lexus models. 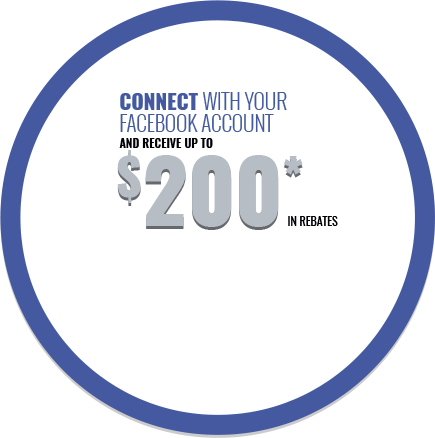 We only offer the most reliable, highest-quality pre-owned and Lexus Certified Pre-Owned vehicles. 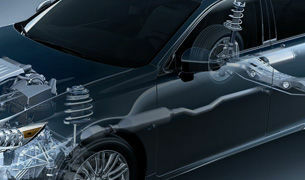 We offer every service you need to keep your Lexus in the very best condition. Experience the difference.Enjoy the ride. 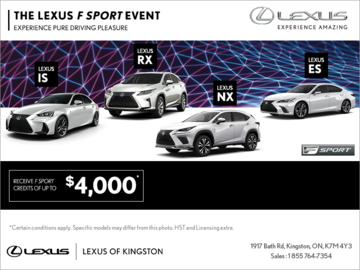 Read all of Lexus of Kingston's news, videos and reviews. Lexus of Kingston has been serving the Kingston and South Eastern Ontario for almost 5 years with high-quality service and vehicles. 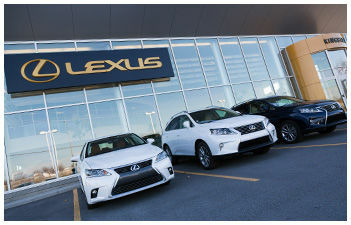 Lexus of Kingston is the only dealer on the 401 corridor between Toronto and Montreal. 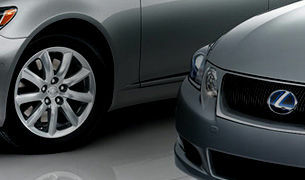 At Lexus of Kingston, excellent customer service and satisfaction are our top priorities. If you are in the market for a brand-new Lexus, then we invite you to view our premium lineup of luxurious cars and sport utility vehicles. Also, browse our large inventory of Lexus Certified Pre-Owned Vehicles and other assorted pre-owned brands. In order to remain true to the Lexus name, Lexus of Kingston is always striving for perfection. Lexus of Kingston guarantees the reliability, safety, and durability that come with owning a Lexus. Our team consists of sales representatives and financial managers who will take the time to walk you through your various options so that you are able to drive away in a Lexus that best fits your lifestyle and budget. 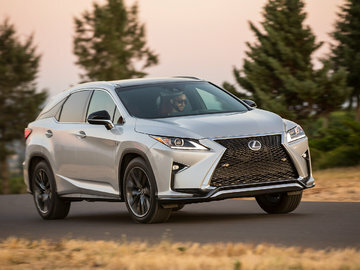 Lexus of Kingston also has a wide range of services, including maintenance and repairs and a complete inventory of genuine Lexus parts and accessories, as well as a modern detailing department. Ask us your questions, send us your feedback by contacting us today at 1 866 609-6471 or by using our online contact form. Come into Lexus of Kingston today and drive away in the Lexus that fits your lifestyle!